In this One Minute Wednesday we cover how you can easily add documents to the Learning Center. This can be done via Dropbox, Google Drive or any tool that supports sharing content as a link. Enjoy and head to this KB article to see how. Hi, and welcome to another one-minute Wednesday. 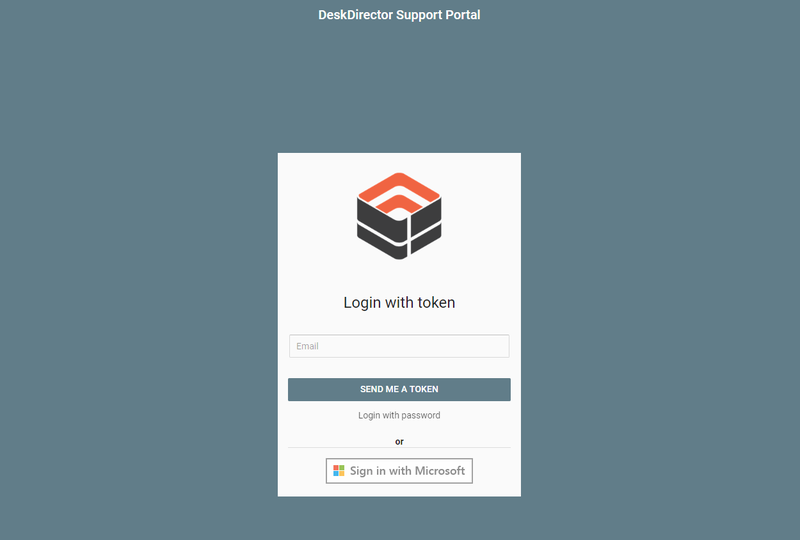 Today we’re going to take you through a couple of quick tips on how you can add documents into the learning center that your clients can access through DeskDirector. That way you can provide information that’s not only going to help them solve their problems, but make you look better in the process. Let’s go. Okay, here we are in Dropbox. We’re going to click the share link next to the document we want to share with our clients. We’re going to choose “get link here,” and now the link’s copied into the clipboard. Over to the admin console. Let’s pace that into the Learning Center as a new link under a self-help category, let’s say. Give it a name—maybe a version and a description and go insert. Here we are in Google Drive. We’re going to right click and choose share. We’re going to change it from private to anyone with the link, save that, and then copy that link. Come over to the admin console. Let’s paste that in just like we did for Dropbox, and we’re all set to go. 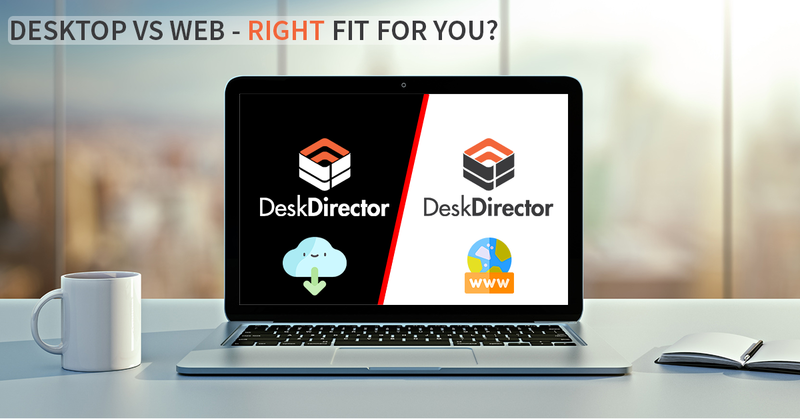 Here we are in DeskDirector. Let’s go into the self-help category we created. Here’s our drop box document. Here’s a Google Docs document. As you’ll see, both went really well. I hope you found that useful. 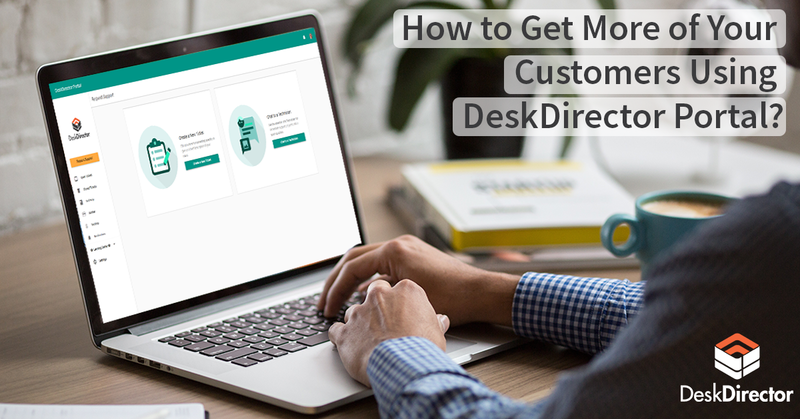 Head over to the knowledge base at DeskDirector.com/knowledgebase and search for learning center tips for more information. Thanks. Bye for now.